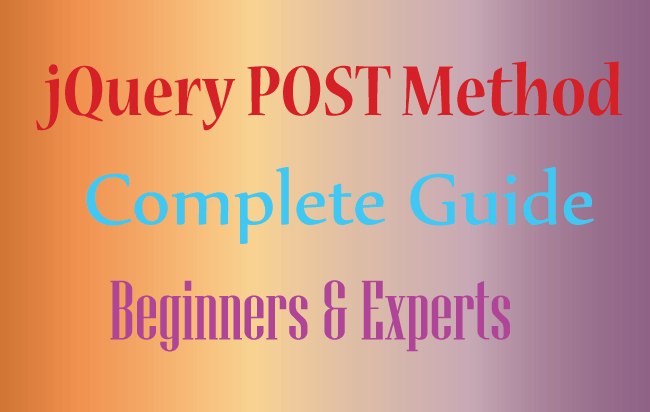 The jQuery getJSON Method (.getJSON()) is an AJAX method that is used to fetch JSON data using HTTP GET request. 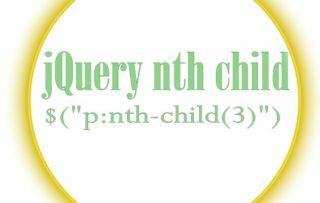 The callback function to run when the request is successful. result – contains the data returned from the server. 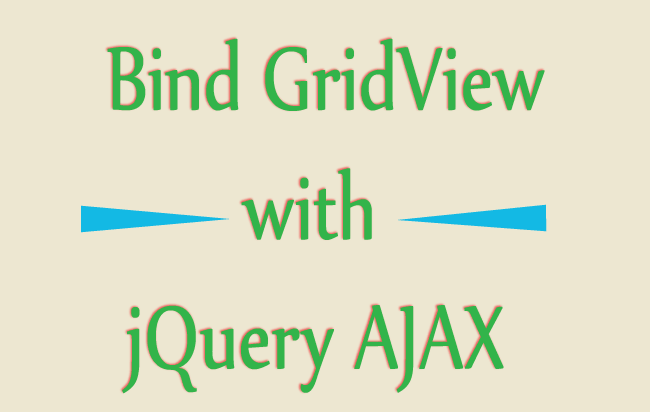 The .done() will be called when the AJAX request completes while .fail() will be called when the AJAX request fails. I have a json file named product.json. 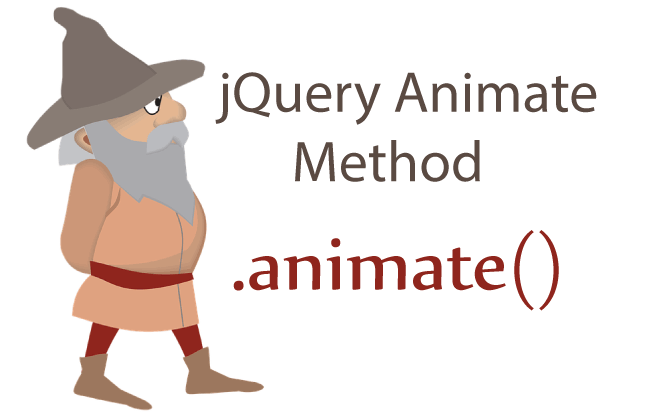 Now with .getJSON() method I will show the file’s content in HTML format and inside a div element. Here I will show how to fetch images from flickr API. 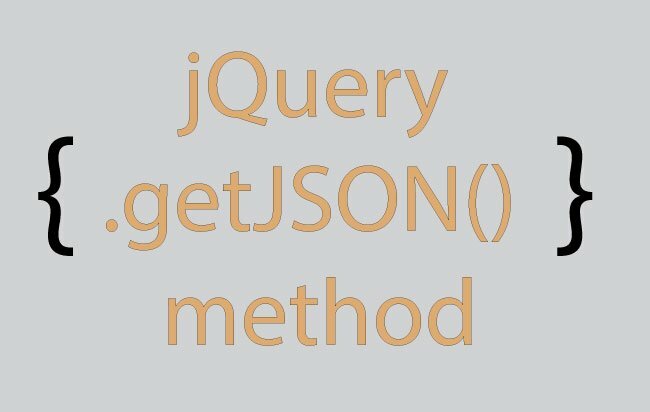 I have passed the optional data parameters (tags, tagmode, format) to the jQuery getJSON method.